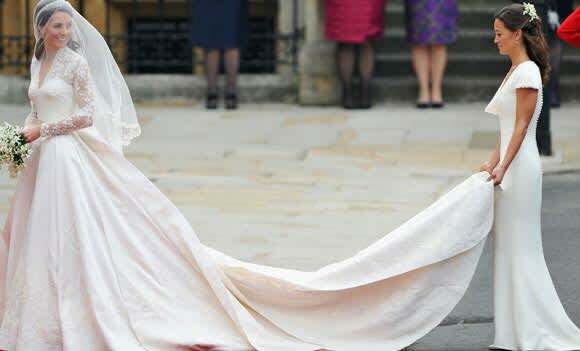 Alexander McQueen denies claims Kate Middleton's wedding dress was 'copied' | HELLO! A bridal designer is suing British fashion house Alexander McQueen for allegedly copying her ideas and sketches in order to create the wedding dress that the Duchess of Cambridge, née Kate Middleton, wore to marry Prince William in 2011. 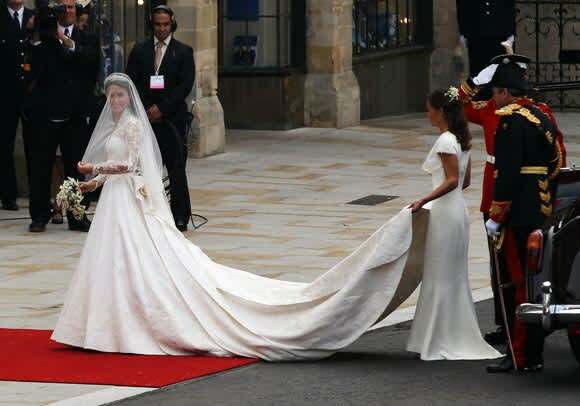 Designer Christine Kendall, who is based in Hertfordshire, is claiming that the stunning gown Sarah Burton created for the royal's nuptials drew from some of her own ideas that she had submitted to the palace five months before the wedding. "Proceedings have been issued because our client is certain that her company's design was unfairly taken and copied," said Christine's lawyer. "The claim is not against the Duchess and there is no allegation of wrongdoing against the palace." But the fashion house has released a statement denying the claims. "We are utterly baffled by this legal claim," they said. "Christine Kendall first approached us almost four years ago, when we were clear with her that any suggestion Sarah Burton's design of the royal wedding dress was copied from her designs was nonsense. "Sarah Burton never saw any of Ms. Kendall's designs or sketches and did not know of Ms Kendall before Ms Kendall got in touch with us – some 13 months after the wedding. "We do not know why Ms. Kendall has raised this again, but there are no ifs, buts or maybes here: this claim is ridiculous."